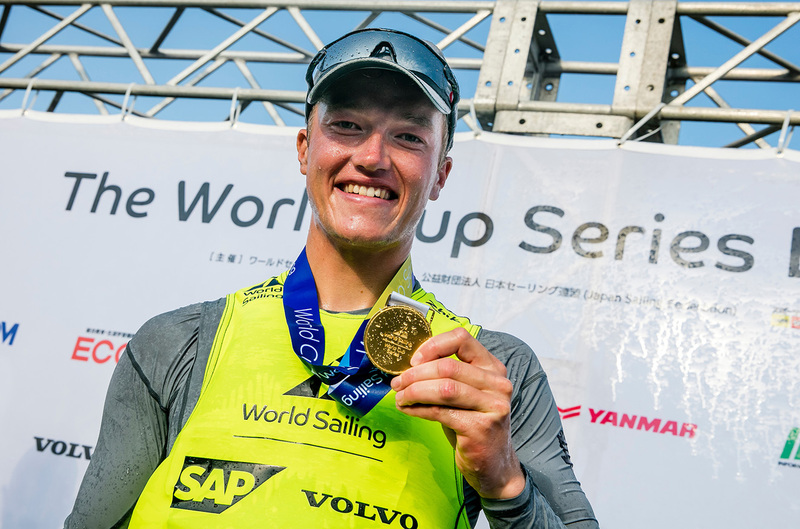 British Finn sailors Giles Scott and Ed Wright scooped silver and bronze medals on the Olympic waters of Enoshima on Sunday as Elliot Hanson was crowned Laser class champion. 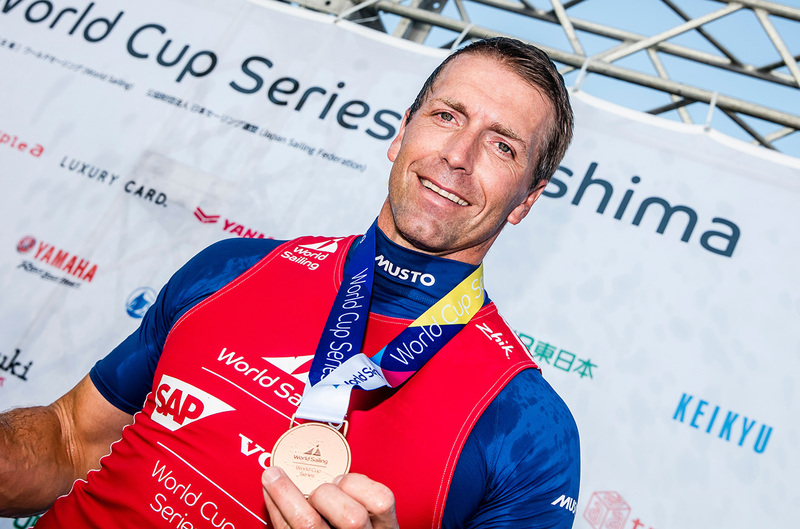 Rio 2016 gold medallist Scott and European champion Wright started the final day of World Cup Series Enoshima in second and third, just a handful of points behind overnight leader Nicholas Heiner. But a lack of wind in Enoshima, the venue for the Tokyo 2020 sailing competition, meant the medal race could not go ahead – and the Brits were denied the shot at glory. 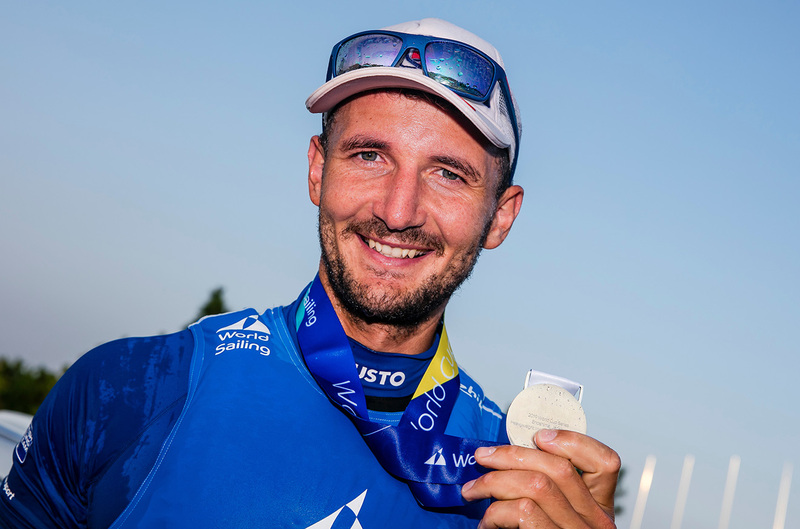 Regardless, it was a solid return to the Olympic circuit for Scott, who has not raced his Finn since April. 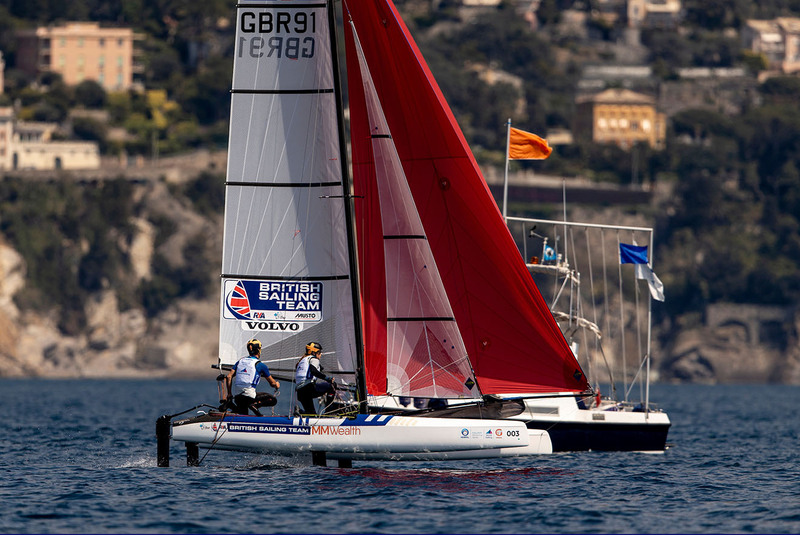 The scores took Britain’s medal haul to two golds – courtesy of Hanson and 49er pair James Peters and Fynn Sterritt – plus Scott’s silver and Wright’s bronze. “To come here and race against the top guys and come away with a silver medal is great,” said Scott. 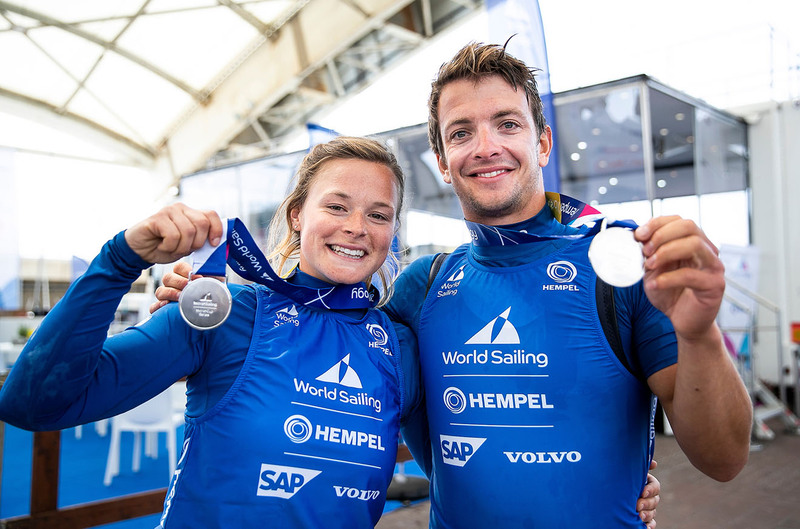 “It’s amazing to win on Olympic waters – there’s a real history of those who can perform in venue in the years running up to the Games going on to have great success,” said Hanson. “It was a really tough week – we really weren’t firing on all cylinders – but it’s been great to be here,” said Mills. “It’s my first time in Japan and at the Olympic venue so it’s been great to get a feel for the place so we can learn and prepare for Tokyo 2020. 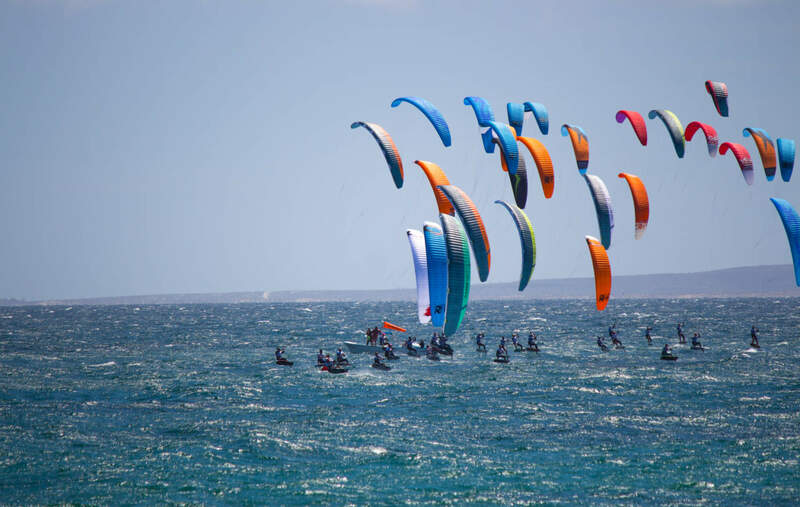 Next PostWatch Sunday's World Cup Series Enoshima medal races - LIVE!